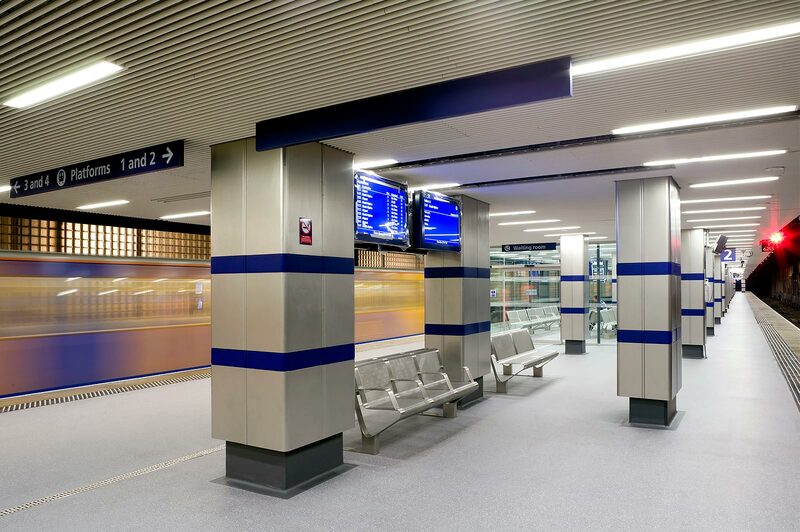 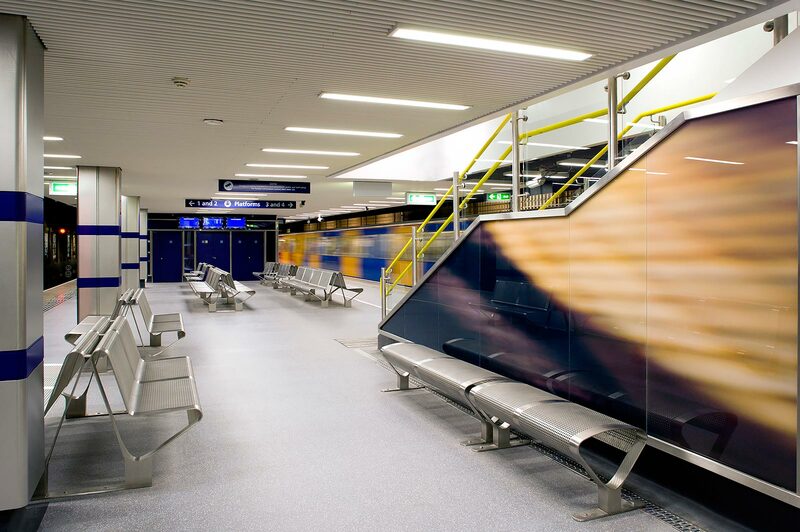 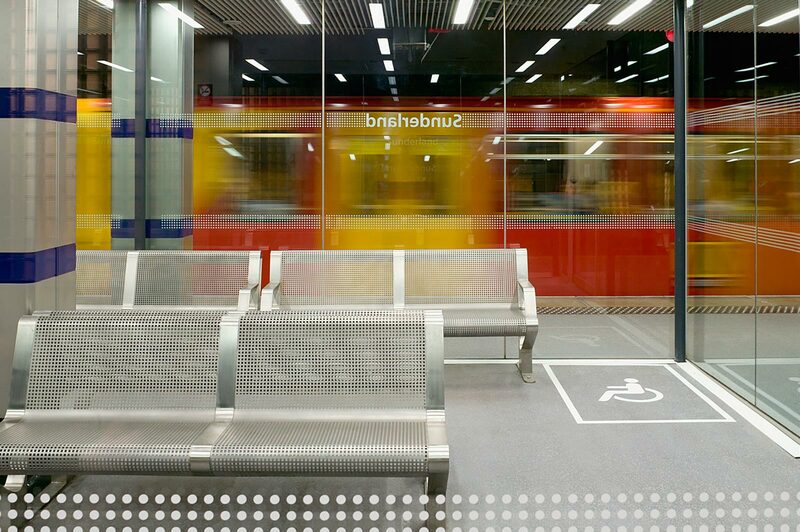 A range of seating and associated products in stainless steel, suitable for the most demanding environments, particularly transport interchanges. 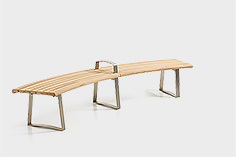 Despite its toughness, the design is one of sculptured refinement. 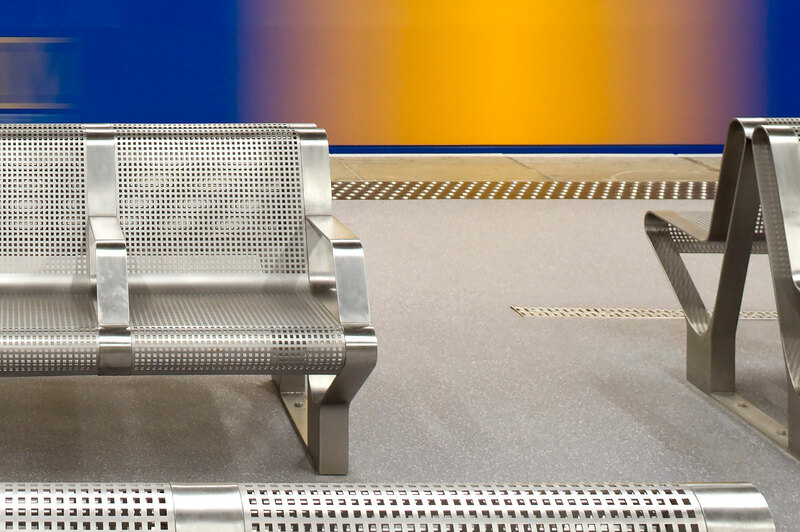 Satin polished and bead blasted perforated stainless steel.